This lesson series is meant to help you discover new ideas, develop a larger vocabulary, and have a better understanding of concepts that are common to modern jazz and fusion guitar. By working through lines over stationary chords, ii–V–I progressions, various jazz standards, and more modern-sounding progressions, we can develop solid fundamentals and stylistic approach that will work well in modern jazz, fusion, and straight-ahead jazz. 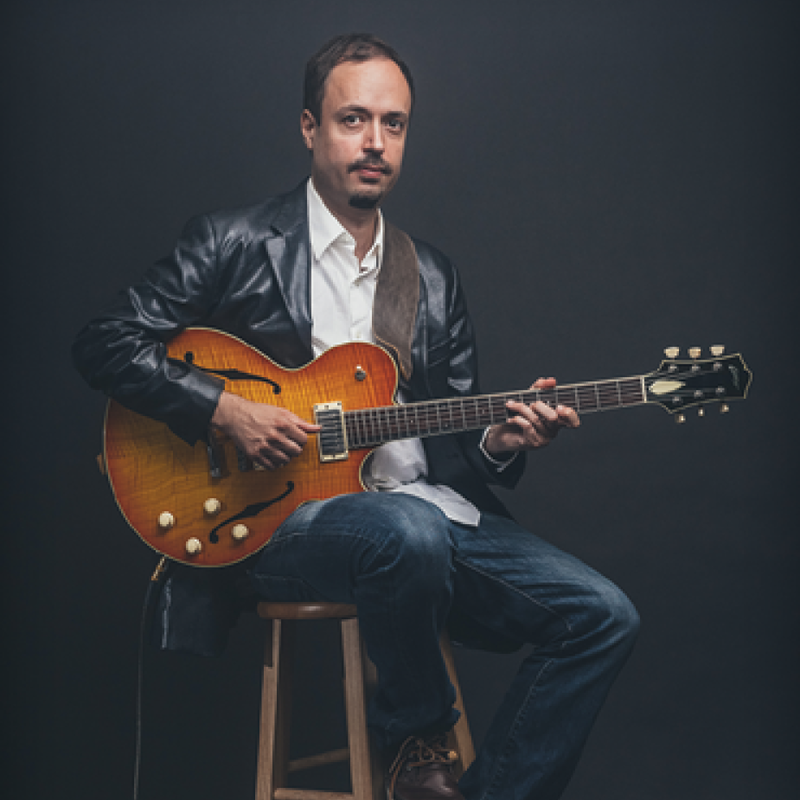 Born and raised in Norway, guitarist Jostein Gulbrandsen has lived in New York City since 2001, where he earned his Masters of Music in Jazz Performance at the Manhattan School of Music. An active performer leading his own trio and quartet, Jostein has recorded two albums, Twelve and Release of Tension. Through a blend of European and American jazz with fusion, he has developed a unique style that is both melodic and harmonically rich.